Are you fire safe? The following programs are designed to help prepare your home and property for the risk of wildfire. From workshops to help you learn how fires behave and what you can do to prepare before disaster strikes, to on-the-ground programs that provide concrete defensible space support, the Fire Safe Council of San Diego County can help. 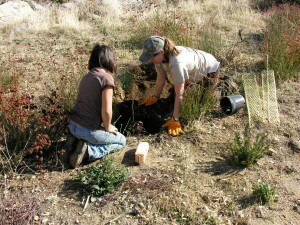 Teaming up to help you maintain defensible space around your home. 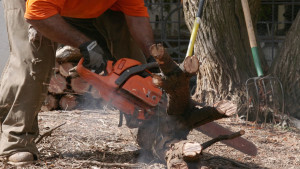 You clear and stack the hazardous brush around your home, and then we chip all that fuel, leaving you with weed suppressing mulch to use no your property – all at no charge. 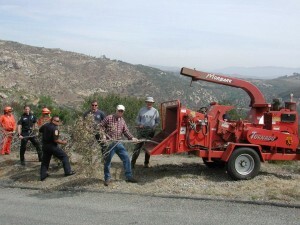 Helping low-income senior citizens and disabled residents create 100 feet of defensible space around their homes. 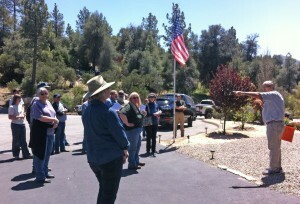 Learn from experts how fire behaves, and how you can be better prepared when wildfire strikes. If you have forested property that has burned in a wildfire or is at risk for future wildfire damage, a conservation plan may help to keep your property productive and healthy for the long term.